I have just started back at uni for 2013. One of my subjects is Society, environment and health and one that I am going to enjoy immensely. Why? Because the subject is right up my alley - teaching children how to begin living sustainable lives and how to become responsible global citizens. 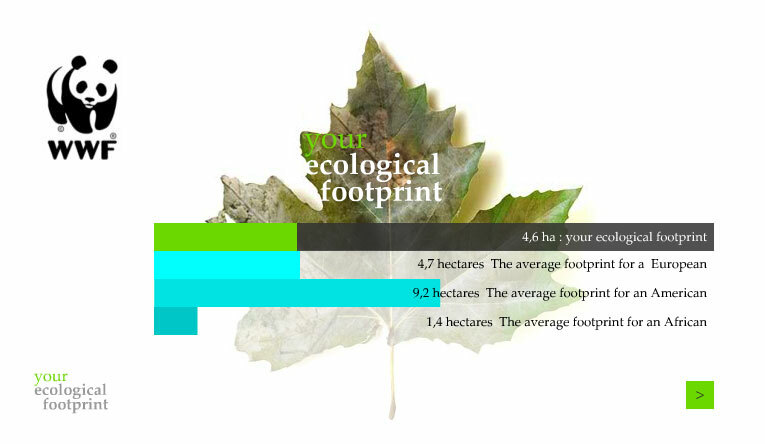 As part of this subject I have to do an online test that measures my ecological footprint. After doing my calculation, I saw the need 2.1 planets to sustain my current lifestyle. I was quite disappointed to get this result as I actively try to live a sustainable life. 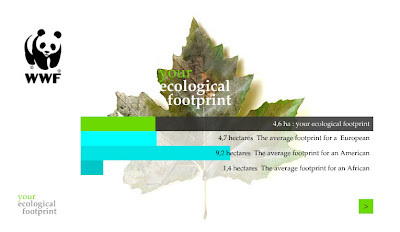 Over the next 8 weeks one of the challenges is to take steps to minimise my ecological footprint. One area that was highlighted as contributing to my footprint was my consumption of red meat. That is something I can try to do as well as minimising how much I drive the car. You can have a go at trying the test here. Hi I am Sandy and I live in the lovely city of Brisbane. I have 3 amazing kids who constantly keep me on my toes and a husband who does as well. I am writing this as I need some new things in my life to challenge and stretch me. Downton Abbey Final - contains spoilers.